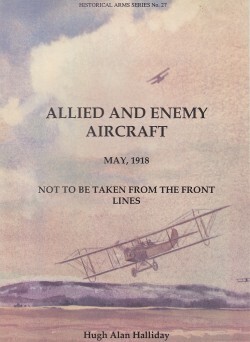 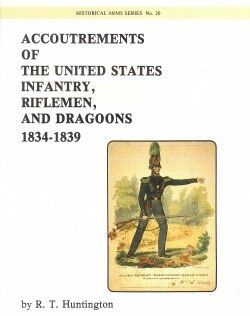 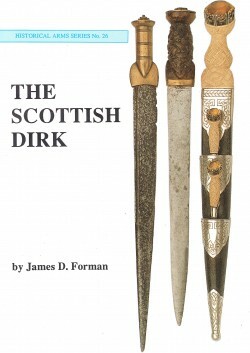 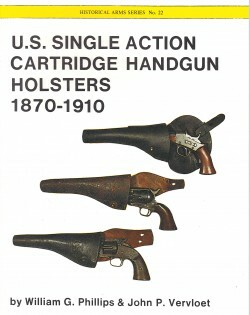 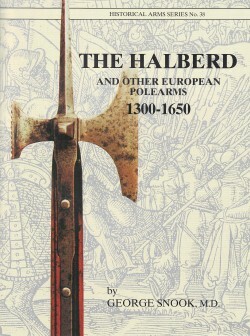 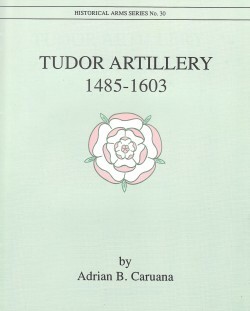 The Historical Arms Series (HAS) is a numbered collection of specific titles covering a wide variety of topics. 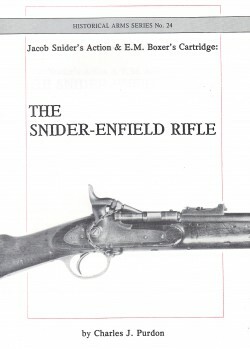 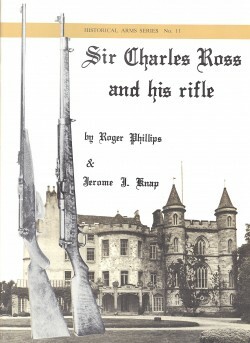 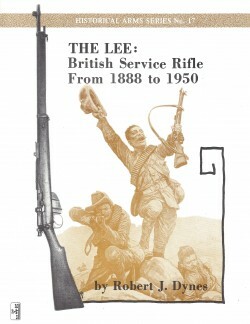 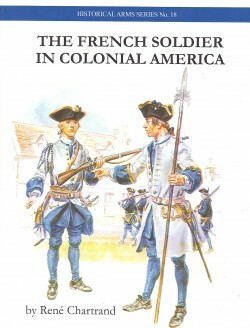 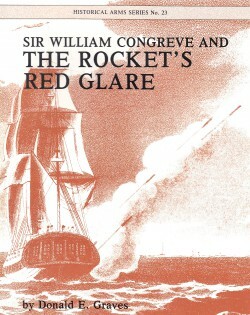 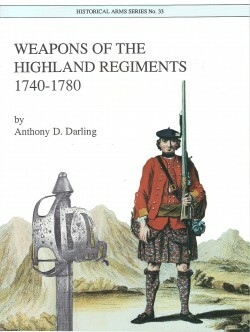 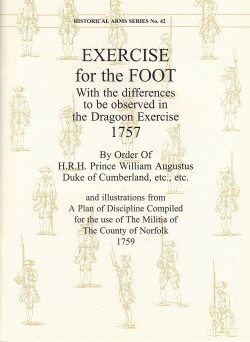 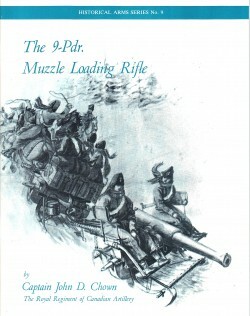 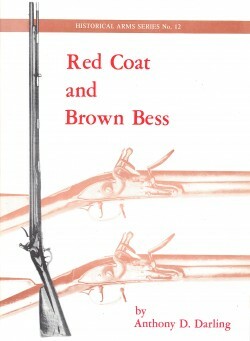 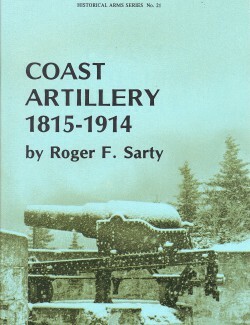 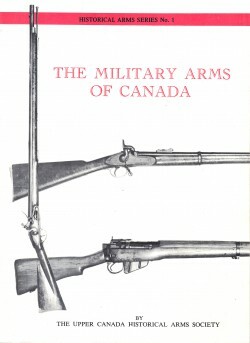 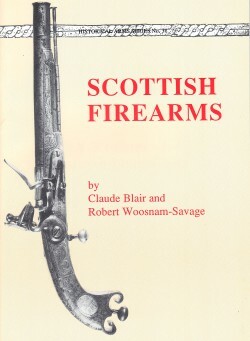 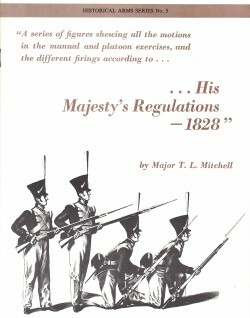 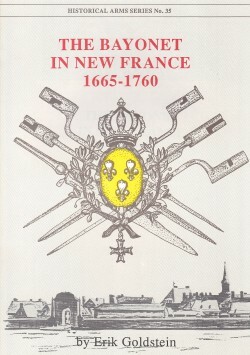 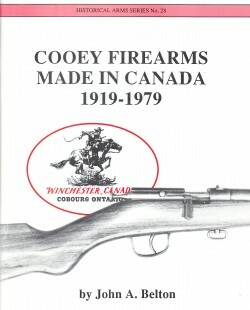 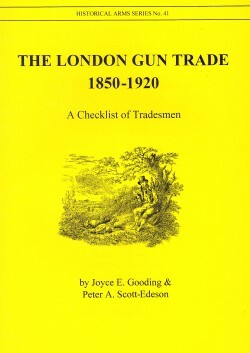 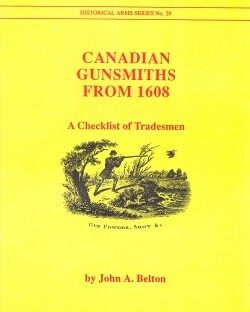 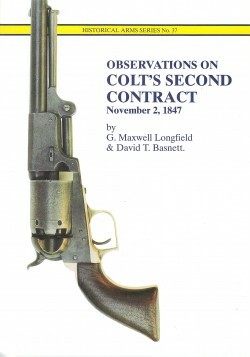 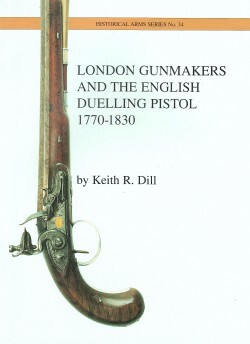 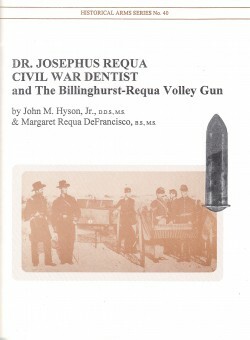 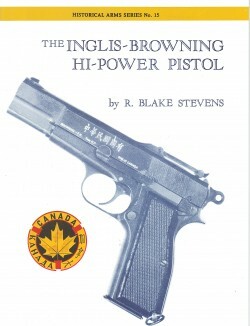 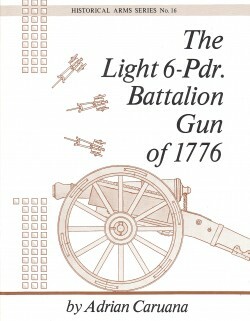 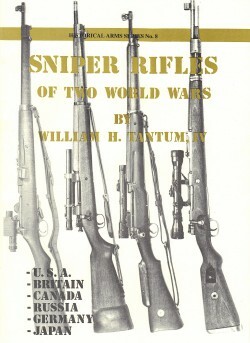 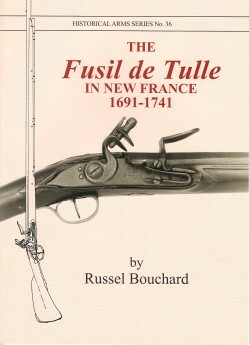 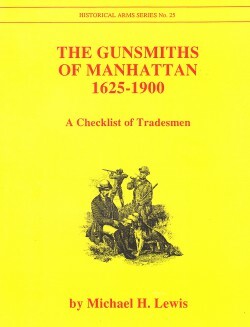 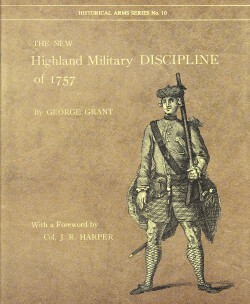 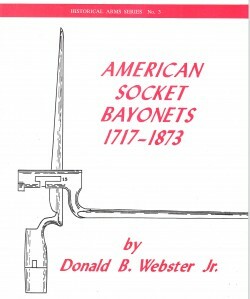 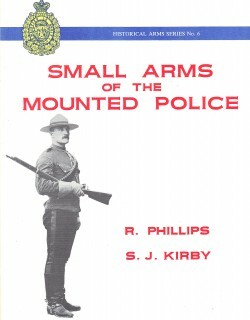 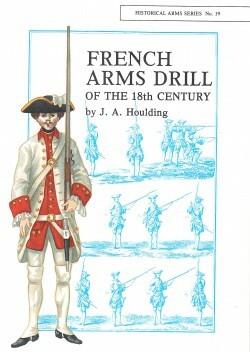 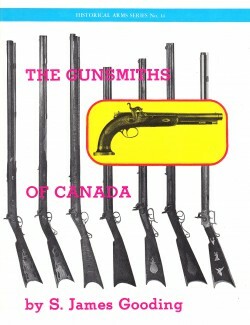 The Series includes reference material on The Cooey Firearms, Ross Rifles, Royal Artillery, RCMP, Brown Bess Muskets and French Arms as well as reprints of Military Discipline and Regulations. 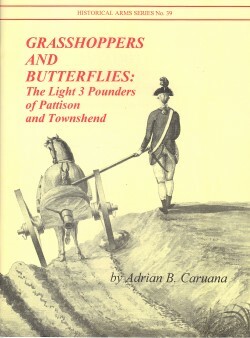 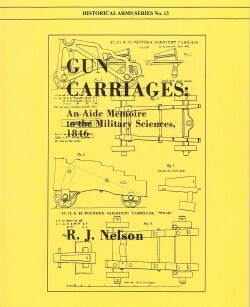 The books on Artillery and Ordnance are particularly informative with specs on carriages and many diagrams. 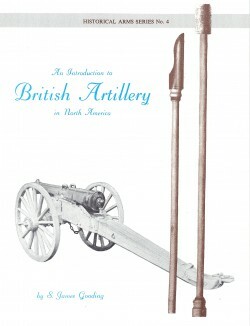 All of the books have many illustrations, charts and diagrams and are great for quick reference or just an edition to your library. 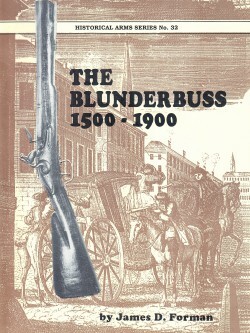 Most of the books are 30-50 pages and soft cover.